Welcome to The Raddle Inn with accommodation near Alton Towers. 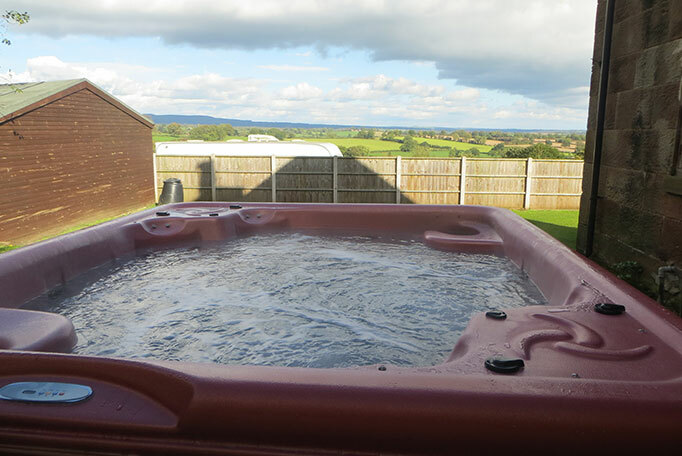 We offer B&B and self catering accommodation in Log Cabins with our without hot hubs and Cottages with hot tubs. We are 5 – 10 minutes from Alton Towers. Rooms with or without hot tubs. 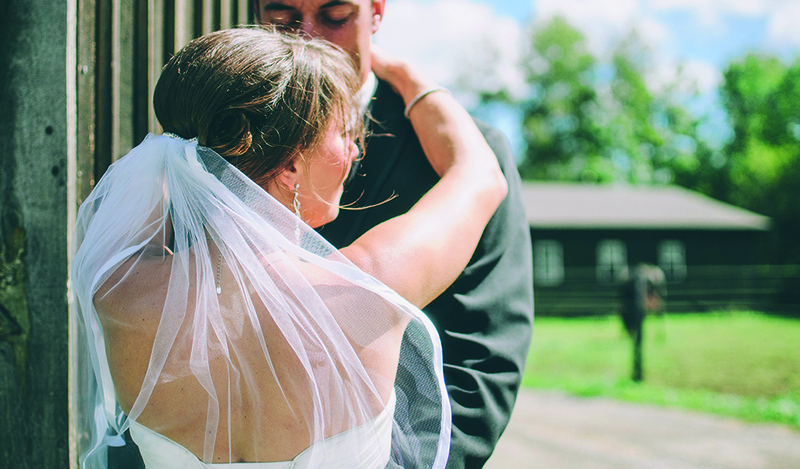 The cottage dates back to the 19th Century and was originally used as a Barn. 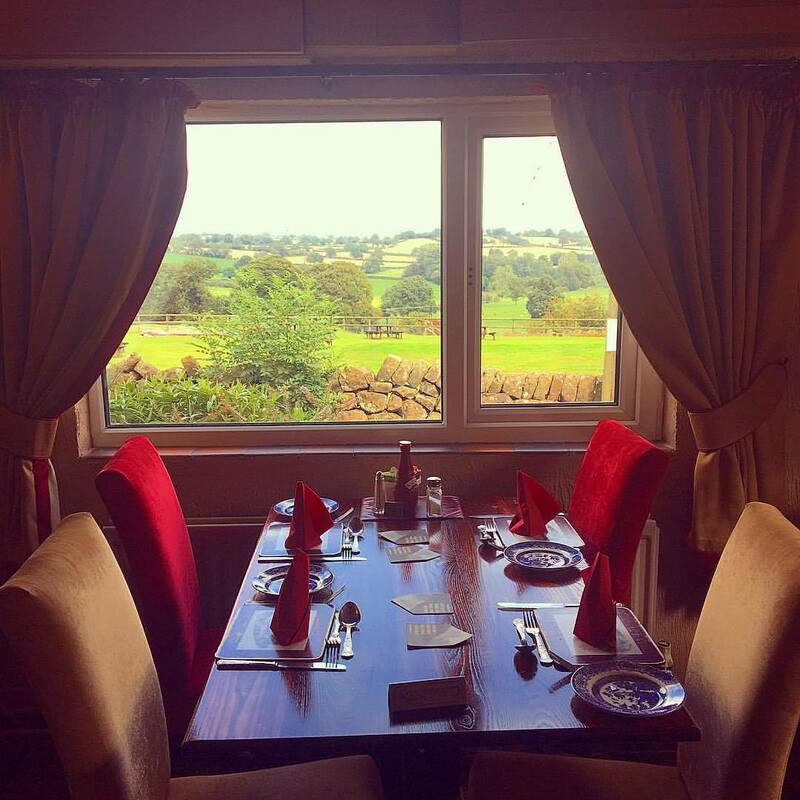 We are situated in what is considered to be one of the most picturesque areas of the Staffordshire Moorlands. 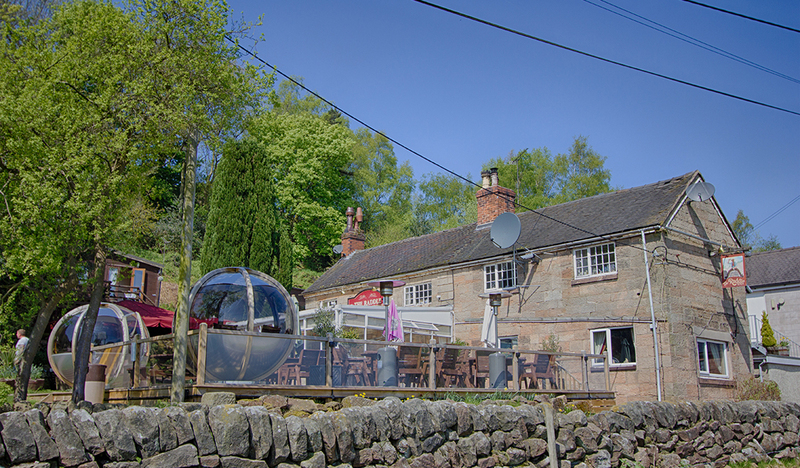 The Raddle Inn is an 18th Century Public House nestled in a bank overlooking Croxden Abbey and the surrounding countryside. There are no busy roads, so you can relax in the vast beer garden and enjoy the breathtaking view while the children make the most of our play area and bouncy castle. 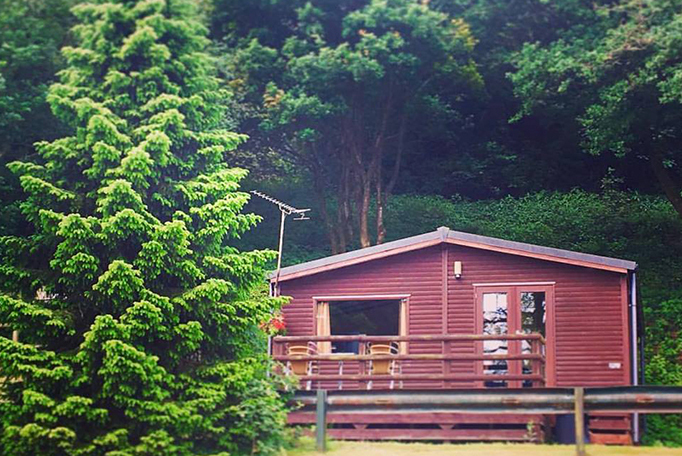 The Peak District is only a very short drive away so you can enjoy a full days walking and enjoying the scenery and spend a cosy night in one of our Log Cabins with Hot Tubs. Our restaurant consists of two main rooms, the conservatory seating 42 and bar restaurant seating 48. The games room features a pool table, dart board, juke box, games machines and a 42” plasma television perfect for watching the football! Functions can be held in the conservatory, conferences, large meal bookings, birthday parties, engagements, anniversaries, christenings. A disco is also available upon request. 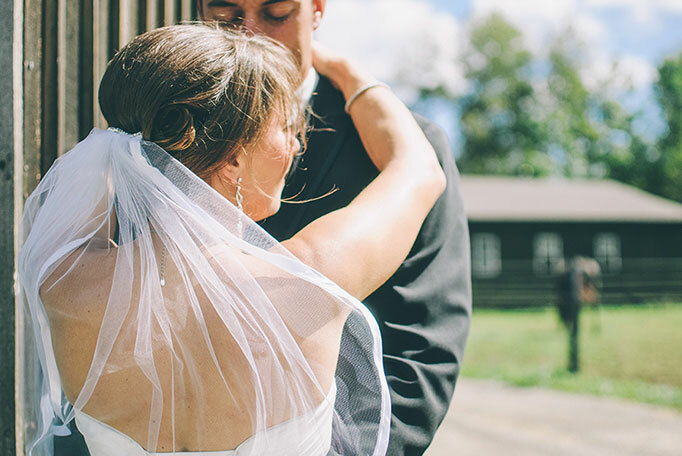 The Raddle Inn is situated in what is considered to be one of the most picturesque areas of the Staffordshire Moorlands with breath taking views over looking Croxden Abbey providing the perfect countryside escape for the wedding venue of your dreams. The Raddle Inn is an 18th Century Public House nestled in a bank overlooking Croxden Abbey and the surrounding countryside. You can relax in the vast beer garden and enjoy the breathtaking view while the children make the most of our play area and bouncy castle.